As the final board meeting of 2013 came to a close last month, Fistula Foundation thanked Board Chair Kassahun Kebede for his eight years of leadership, and welcomed Dr. Sohier Elneil into the Board Chair role. Dr. Elneil has big shoes to fill, but her extensive medical background, global reputation as a leader in the treatment of obstetric fistula and her engaging personal style will make her a strong chairperson. Dr. Elneil currently serves as a consultant in urogynaecology and uroneurology at the University College London Hospital and the National Hospital for Neurology and Neurosurgery. Her leadership in the fistula community extends to various committees includingt the International Continence Society, where she serves as chair, and the International Federation of Gynecology and Obstetrics (FIGO), for which she authored and edited the organization’s – and world’s – first Global Competency-Based Training Manual. The manual is a groundbreaking tool that is revolutionizing the fistula treatment landscape by standardizing fistula surgeon training and ensuring a high quality of patient care. Dr. Elneil grew up in Africa, where she became passionate about women’s health at a young age. 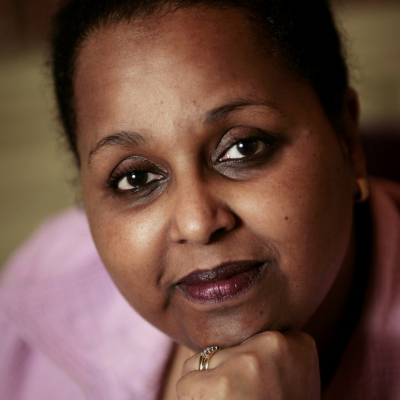 After a surgical internship in Ethiopia where she treated patients who suffered from vescio-vaginal fistulas and female genital cutting, Dr. Elneil was inspired to dedicate her life to the treatment of women’s reproductive health issues. Dr. Elneil realizes that the problem of obstetric fistula cannot be solved by individuals. By being a part of committees and organizations, Dr. Elneil hopes she can contribute to the international effort to end the suffering caused by obstetric fistula.